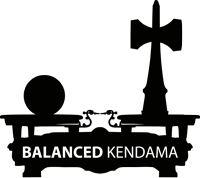 This is a remix of clasic Ozora ken with Street Ozora matte black tama. 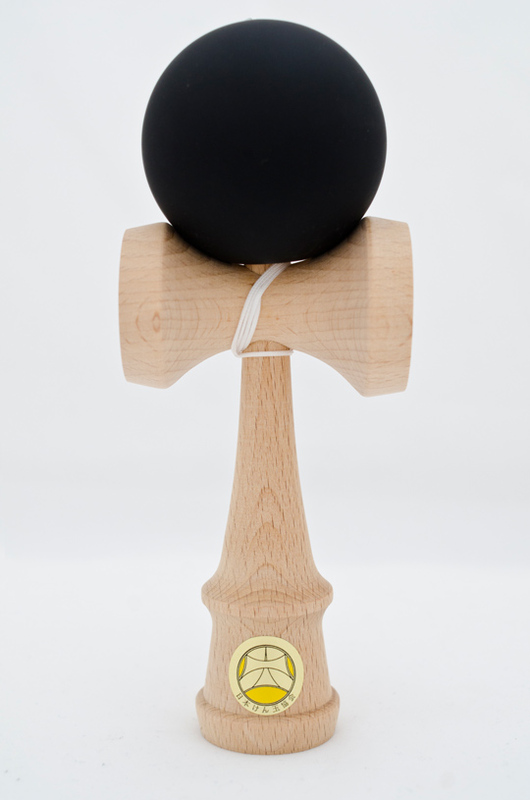 Kendama i packed in plastic. Package includes spare white string.